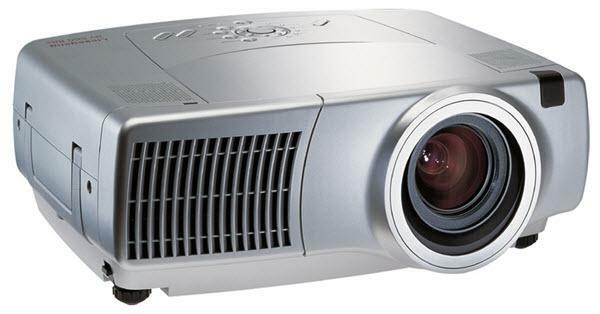 The Liesegang dv 540 flex projector is not being produced anymore. Contact Liesegang for lens information. 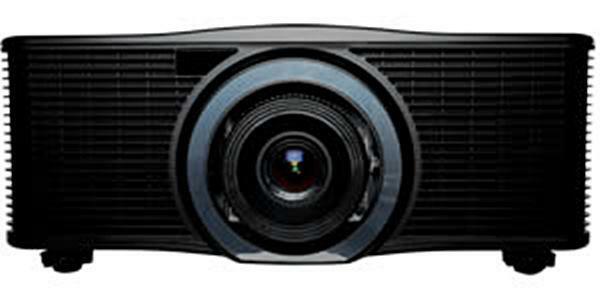 Comments: Motor-driven lens shift, power zoom & power focus, & a fully comprehensive range of signal & control inputs ensure total convenience and the highest level of flexibility in the professional setup of your presentation.